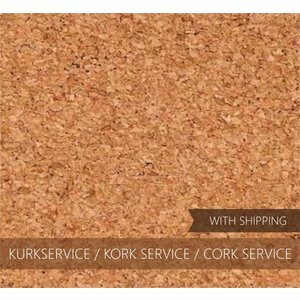 Have a Wobbel Original with cork and you would like replace the cork? 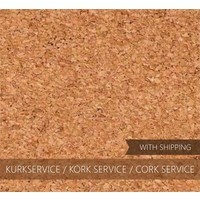 You send the Wobbel to us and we will professionally attach it to the Wobbel and ship it back to you. 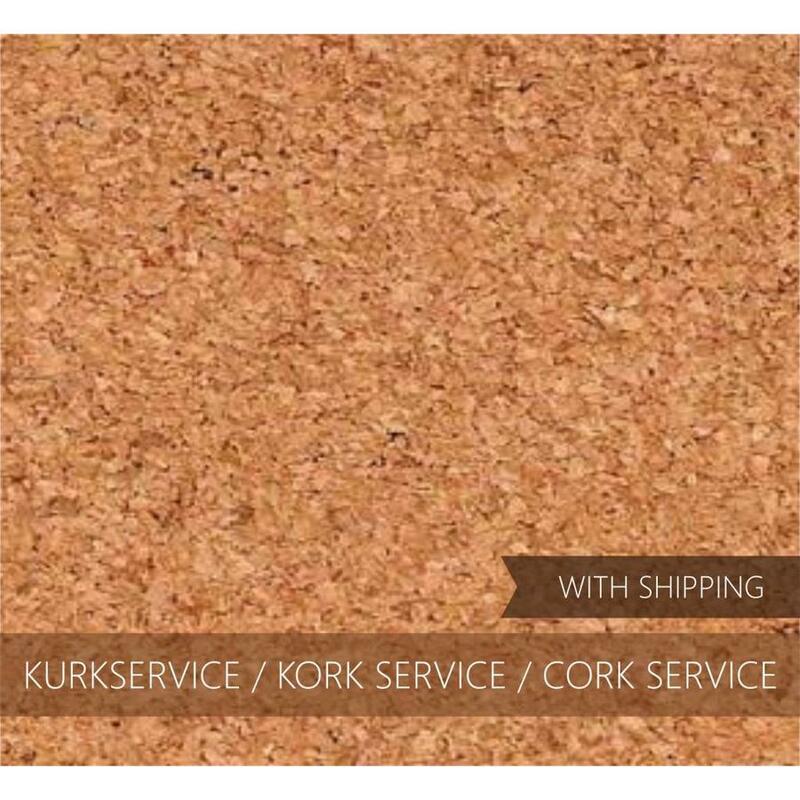 You pay the cork and the postage for returning the Wobbel to you. 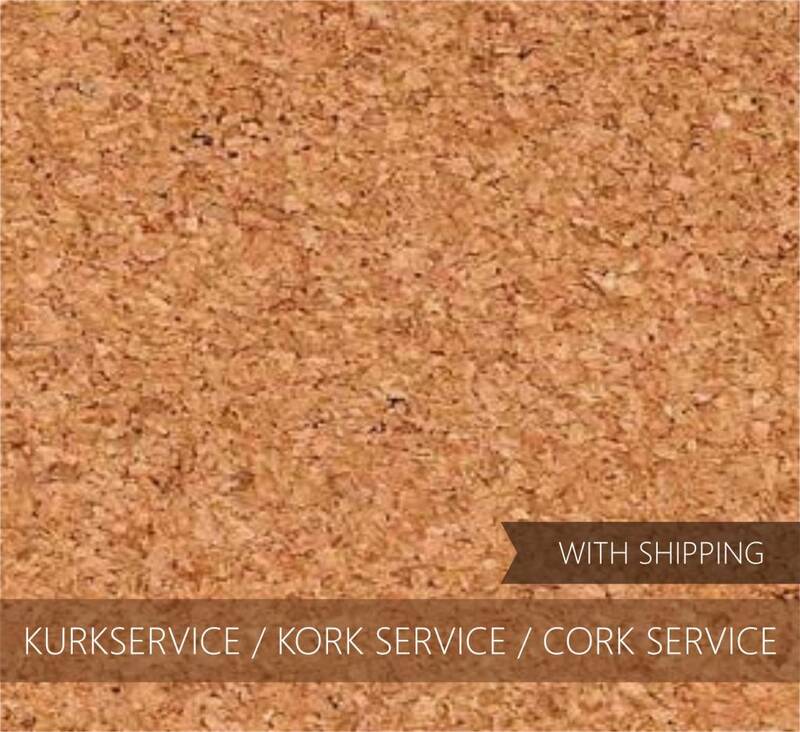 ATTENTION: This is only available for cork, not for pressed felt!